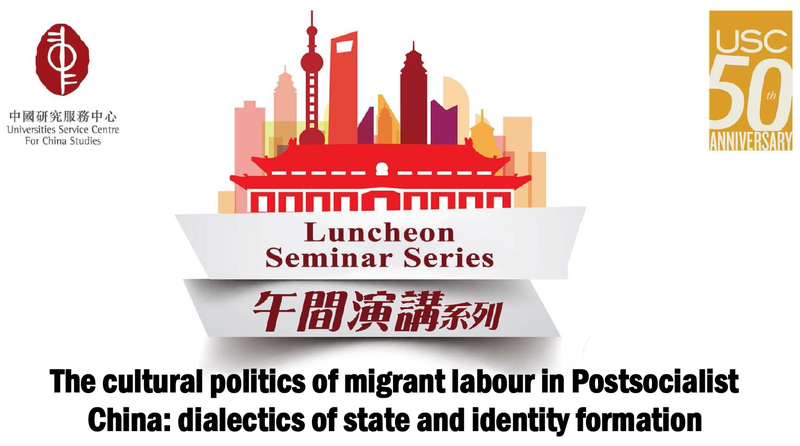 In this presentation the author explores how various modes of cultural practices – popular literature, press accounts, songs – about and by rural migrant workers revolving around ‘dagong’ (打工) have changed from the late 1980s on. Eric Florence proposes to conceive of these cultural practices as constitutive of ‘networks of practices and communities of interpretations’ (Chartier) where identity-making and state formation engage and shape each other. The case of hegemonic representations of rural migrant workers in South-China will serve to illustrate how rural migrant workers and the values of adaptability and self-reliance they have come to embody have become the exemplary categories prefiguring the end of the life-long employment of the state-owned enterprises workers and their necessary bodily and psychological adaptations to labor market competition. This paper will also provide an opportunity to reflect upon the historicity and great plasticity of categories of representation related to “otherness” and how they may participate to the definition of areas of state intervention, to struggles around social hierarchies and to the constitution of different scales of visibility of social categories within the public sphere. 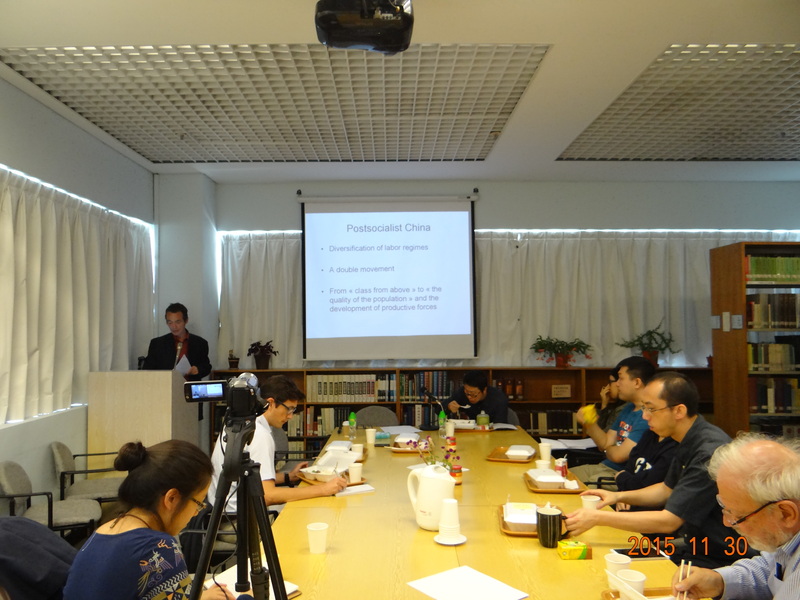 Dr. Eric Florence is the Director and Researcher of the French Centre for Research on Contemporary China (CEFC), and also Associate Professor of the University of Liege, Centre for Ethnic and Migration Studies. 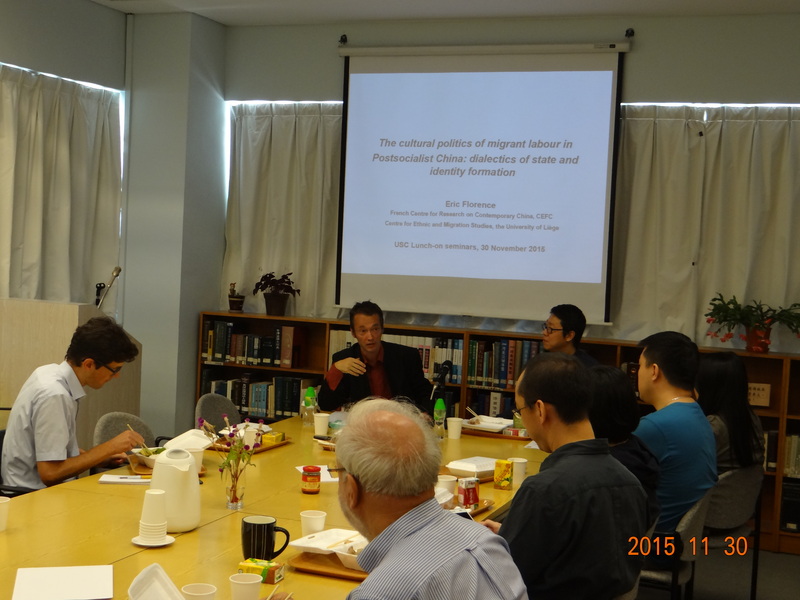 His research fields include cultural politics and representation of labour in contemporary China, identity politics and state formation in post-socialist China and migration studies (politics of illegalisation and informalisation).